ESSAE’s strength is facilitating peer-to-peer information exchange. Special Interest Groups help establish better relationships, enable networking and information exchange. Members with shared interests meet regularly to discuss issues, ideas, trends, and thoughts on many areas of association/nonprofit management. SIGs have been initiated on a rolling basis determined by member interest. Be a part of this member benefit created with your needs in mind. Administration and Finance – For those who handle the internal administrative association matters; CFOs, directors, managers of finance and others with accountability for financial and operational issues. This SIG focuses on a variety of issues related to association administration, finance, payroll, accounting and disbursement functions. Communications/Marketing – This forum offers networking opportunities to those with expertise in the areas of writing, speaking, planning, and networking, as well as those who manage market research activities and develop techniques markets for the association’s products and services. Education/Professional Development – For those who develop and/or administer the organization’s educational and certification programs. Executive Circle – Executive circle is designed for ESSAE association members at the department director level up to the chief staff level to discuss strategic issues and problem solving. Government Relations – For government relations specialists, lobbyists, policy analysts, economists, etc. to enhance their knowledge and expertise in association government relations, thus increasing the effectiveness of associations’ government relations activities to better serve their members and society. Meetings and Conventions – For those managing an organization’s meetings, conventions, expositions and/or trade shows. Membership – For those interested in membership functions including recruitment and retention, new services or membership marketing programs. Technology – This will be a useful SIG for non-techies who have technology responsibilities, as well as for technology experts working for associations to meet and share experiences. Young Professionals – for association executives under the age of 40 (or 40 at heart) looking to meet with peers in a fun, social environment to network, share experiences and learn. The purpose is to help young association professionals establish contacts and develop leadership skills to succeed in the association industry. View the YAP Webpage! 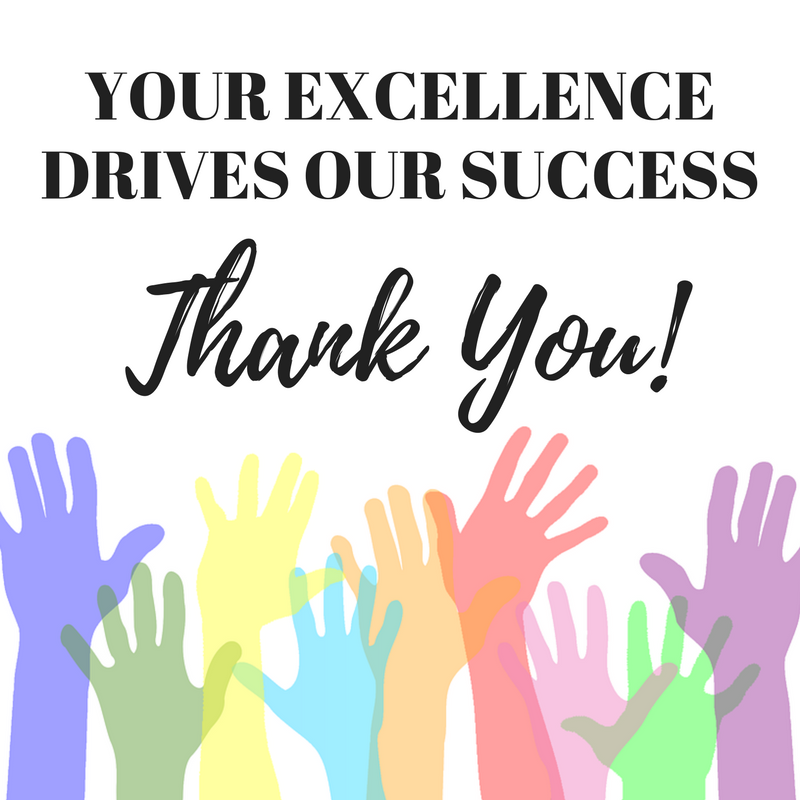 Thank you to our many volunteers who dedicate their time to help ESSAE thrive! © Empire State Society of Association Executives, Inc.